Thanks to an agreement with the International Fencing Federation, young athletes from around the world had the opportunity to polish their technique throughout a four-week long training camp at the Vasas training centre. 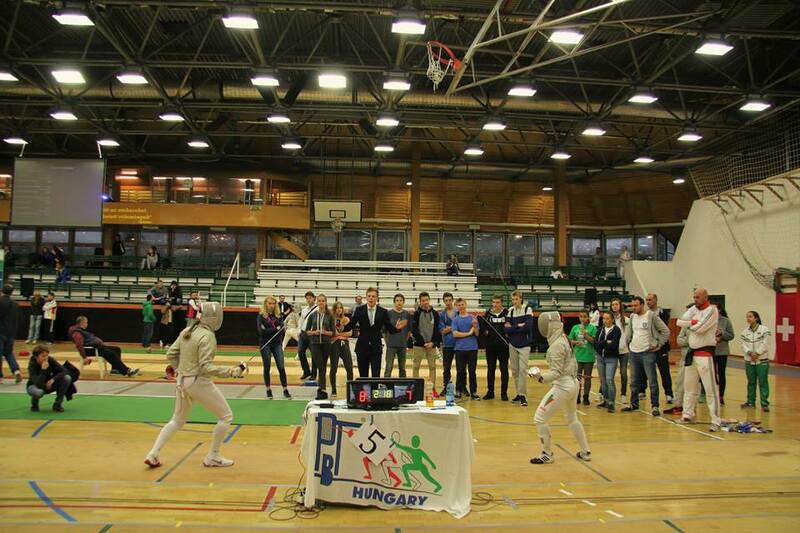 In a recent agreement, Vasas Sport Club and FIE (International Fencing Federation) put forward their plan to organize a training camp in Budapest. 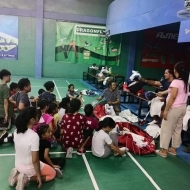 As part of the CMI (Clubs Movement Initiative) program, six young athletes were invited to receive training at the Kovács Pál Fencing Hall hosted by our sport club. The participants were four female athletes from the Czech Republic, Bulgaria, Israel and Spain, as well as a member of the Polish men’s national team and a member of the Serbian men’s junior sabre team. Vasas coaches Etele Ravasz and Sebestyén Puy supervised the training camp. As they explained, mornings were devoted mainly to professional theory and practice, while the afternoons were spent with sparring. Occasionally, the international athletes had the chance to spar with two-time Olympic gold medalist Áron Szilágyi. Outside training hours, Vasas organizers tried to introduce Budapest to the participants, with additional activities at the weekend.